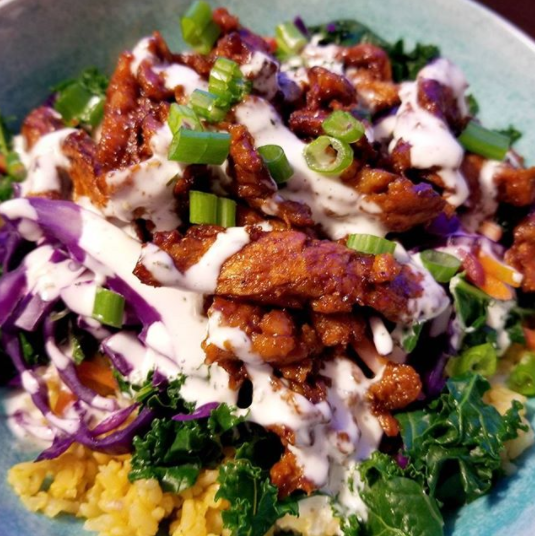 It looks like all our VeganMoFo friends are starting 2018 as you mean to go on – with all the delicious food! We’ve been bowled over by your efforts for January’s MiniMoFo, all based on the subject of ‘creating warmth.’ Take a look at what you all came up with! 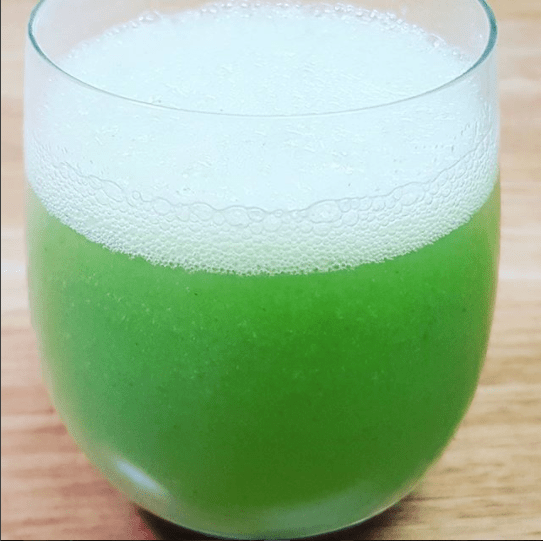 Susan is in the middle of a glorious Australian summer, so she got creative with this prompt – here’s her grape, pineapple, cucumber and coconut smoothie, with a warming kick of ginger! Here’s a more traditionally warm drink – tea! 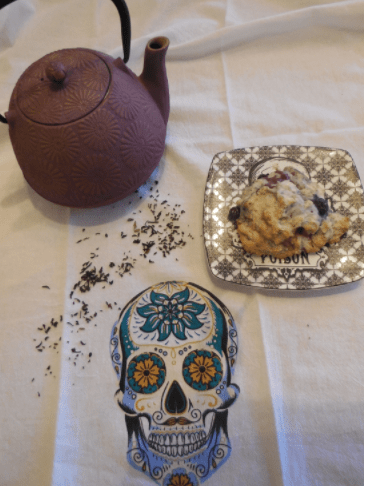 Katie tells us about her love of tea, and how scones make the perfect accompaniment to a good cuppa! Soup warms the soul as well as the body! 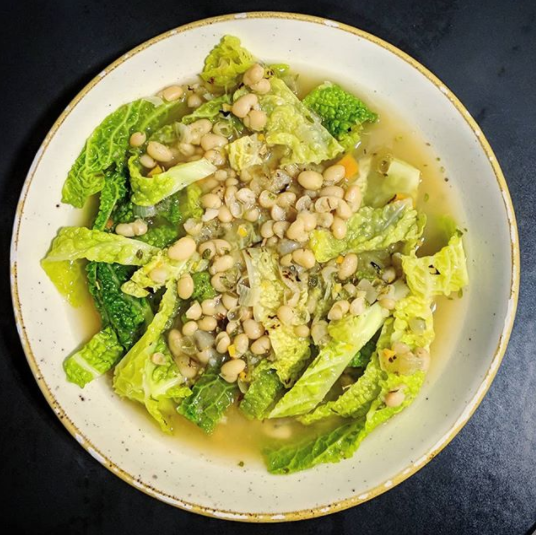 We can just imagine hunkering down with a bowl of Julie’s chickpea noodle soup and feeling instantly better about the winter and everything else too! 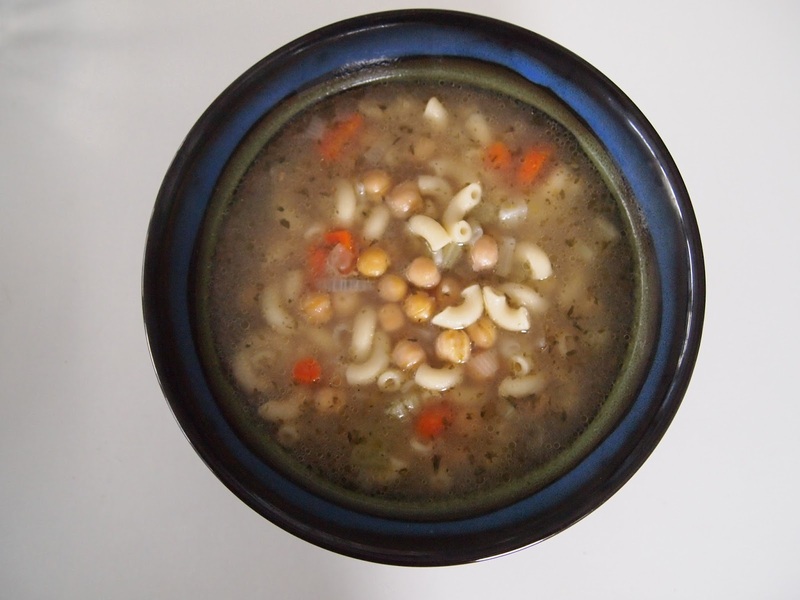 And another soothing wintry soup! Can’t you just taste it?! 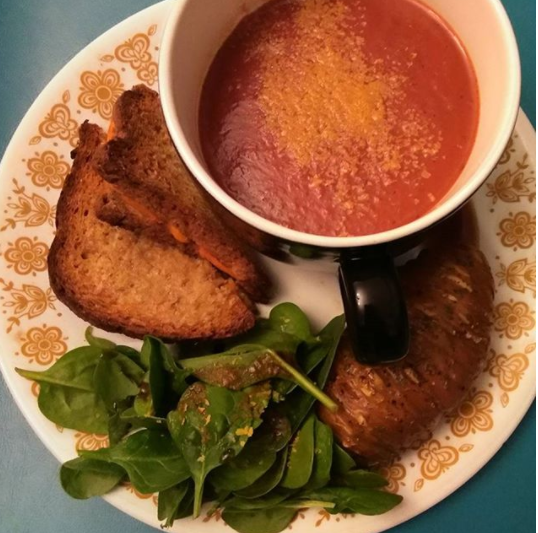 Veganista Mama was really treating her kids with this tomato soup, served with grilled cheese sandwiches and garlic-stuffed hasselback potatoes. She even made her own cheese! 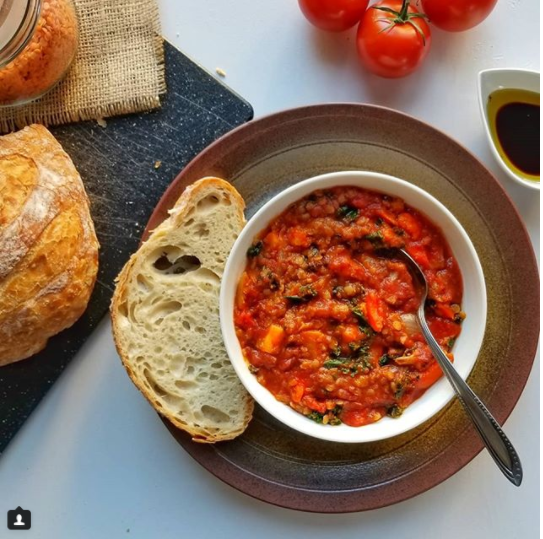 Sticking with soul-soothing dishes – any takers for this roasted garlic and vegetable stew with red lentils and savoury tomatoes? The recipe’s available on Instagram so you can have a whirl yourself at home! Who doesn’t love making use of their slow cooker in the winter? 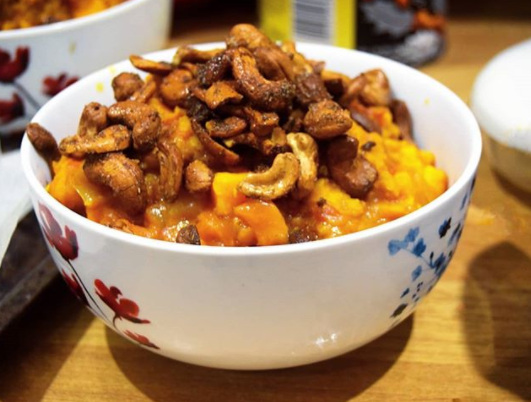 Emma made this sweet potato dhal topped with roasted cashews. Stay tuned for the recipe over at Walks, Talks and Eats! 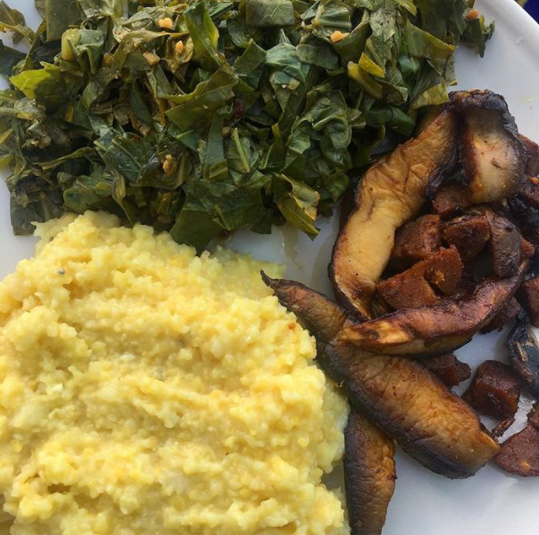 Feast your eyes on this plate of comfort food! Smoky mushrooms sound like the perfect thing to keep you warm! 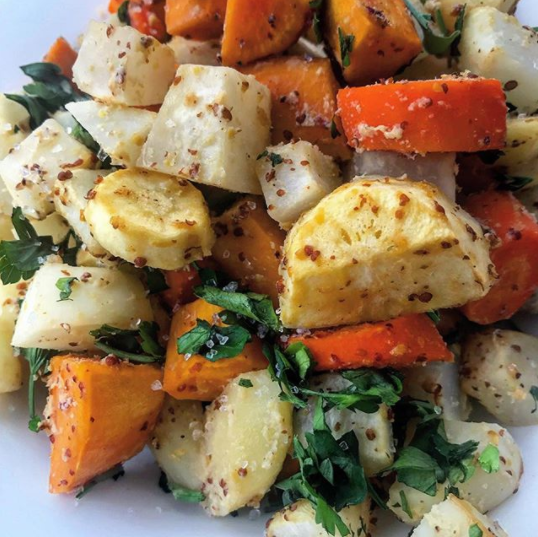 Amber whipped up some Creamy NoHoney Mustard Roasted Root Veg, and we really like the look of it! Check out those colours! 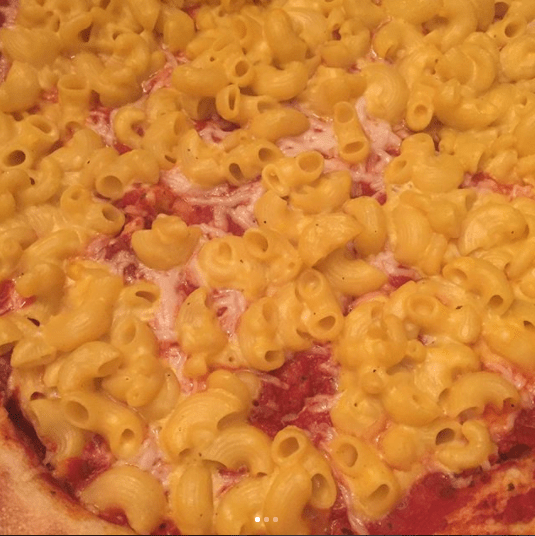 Could anything be more exciting than mac’n’cheese pizza?! Nicole is showing us all how pizza night should be done! 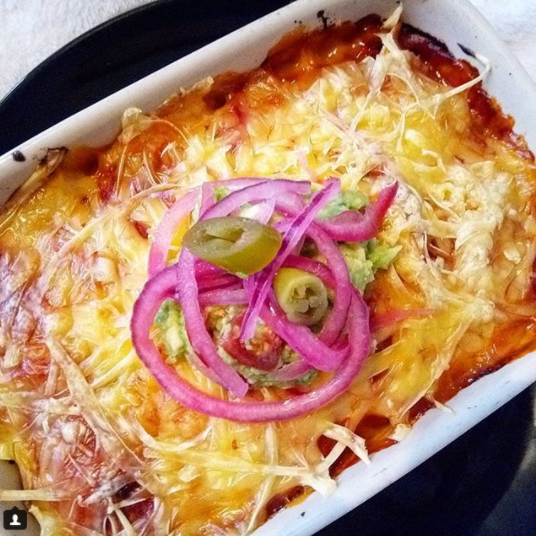 Of course there were some good spicy dishes shared this month too – like these enchiladas from Juli(ane). We definitely approve of the amount of cheese on there! 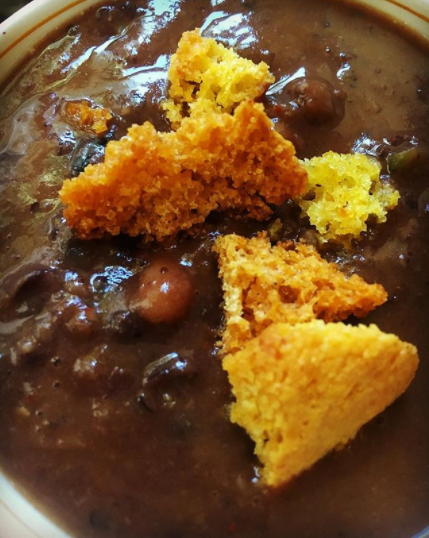 And don’t miss this black bean and black eye pea chilli from Libby. Cornbread croutons sound like the fanciest and most delicious thing ever! And BBQ dishes have a good warm kick to them as well, like Kirsty’s BBQ soy curls with ranch dressing. Yum! 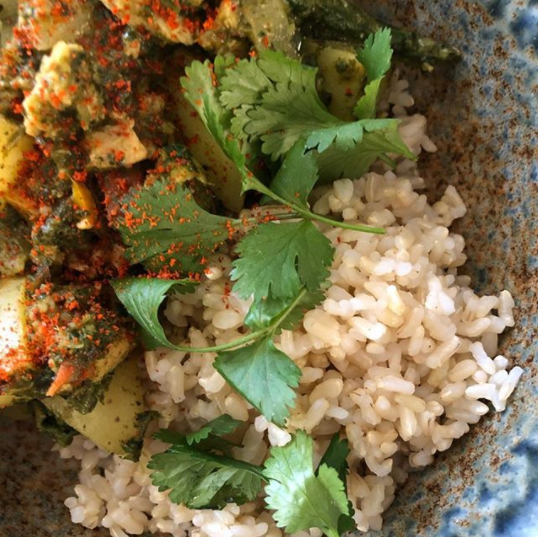 Behold Janet’s saag aloo with soy curls – and an extra dusting of chilli! Perfect for keeping the cold at bay! 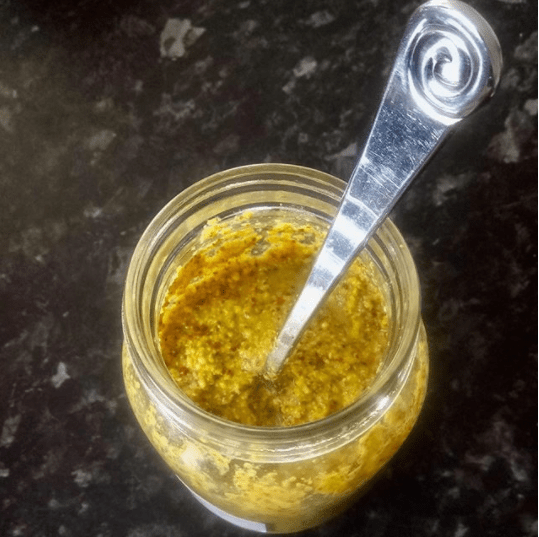 Clare takes us on the journey into the world of fermenting – here’s her green peppercorn mustard, and you can read more about her pico de gallo endeavour over on her blog. 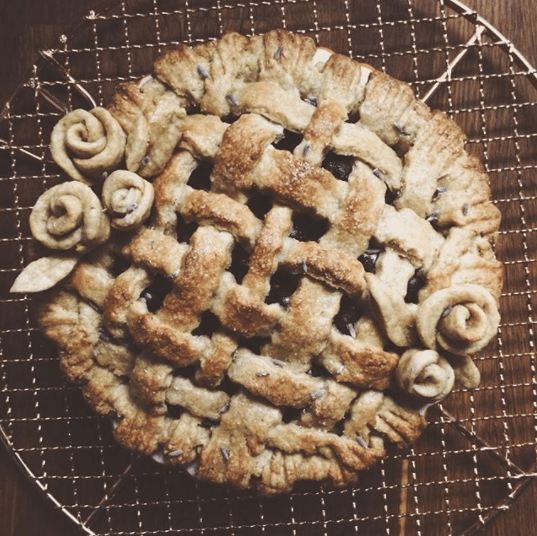 And it’s not all savoury dishes – check out this lavender balsamic blueberry pie that Jenny made! What a work of art! 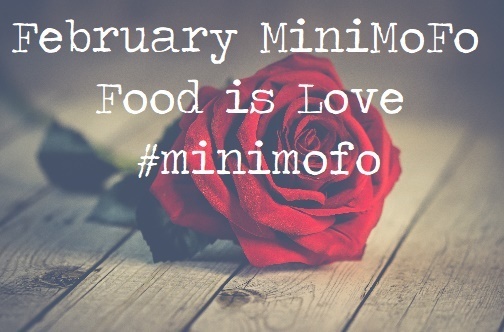 Stay tuned for February’s MiniMoFo theme!